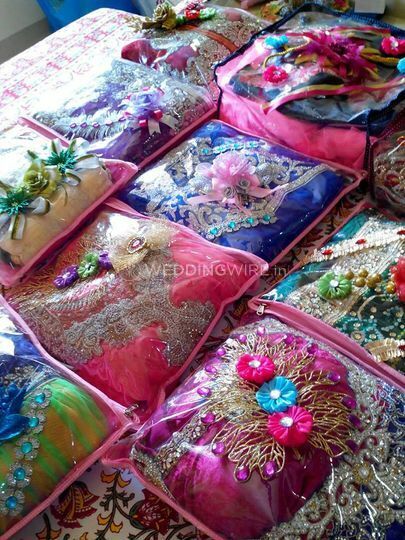 Trousseau Packing By Kinjal Jobalia ARE YOU A VENDOR? 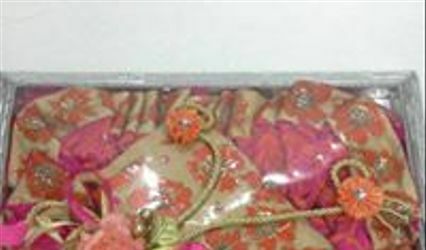 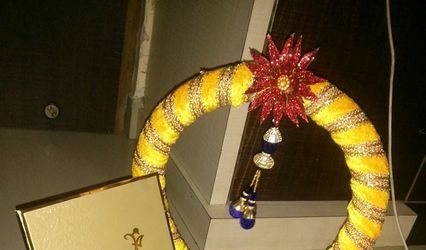 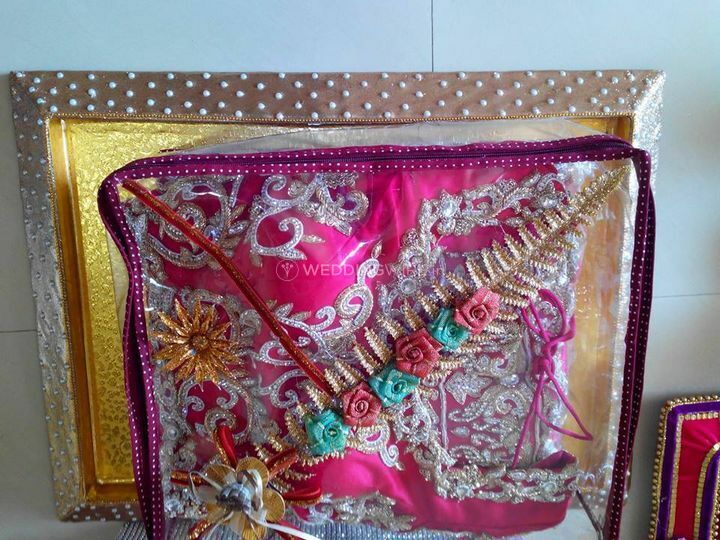 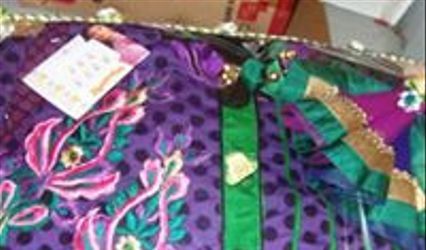 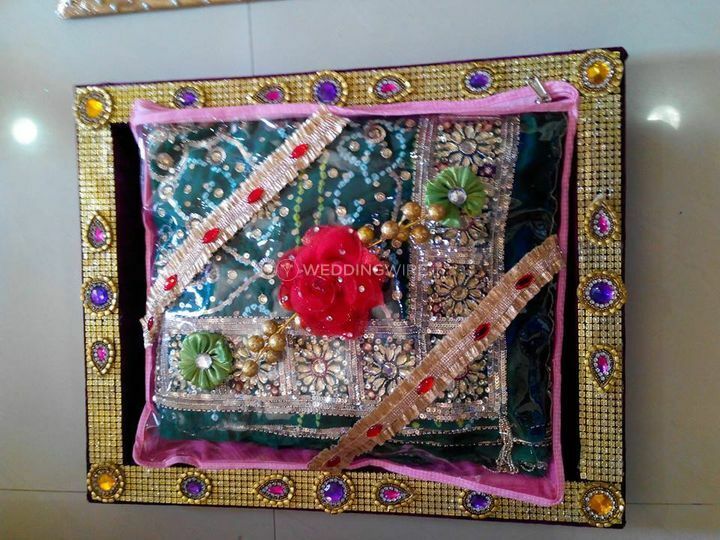 Being in a trousseau wedding service, Trousseau Packing By Kinjal Jobalia from Mumbai has been offering their wrapping an packaging service for a long time. 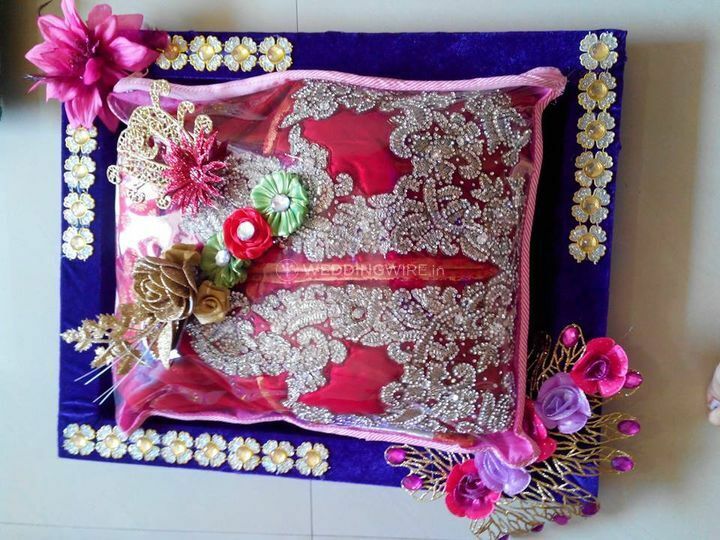 Each product is wrapped with utmost perfection, ensuring that the wedding gift is decorated with beautiful materials, fabrics and embellishments. 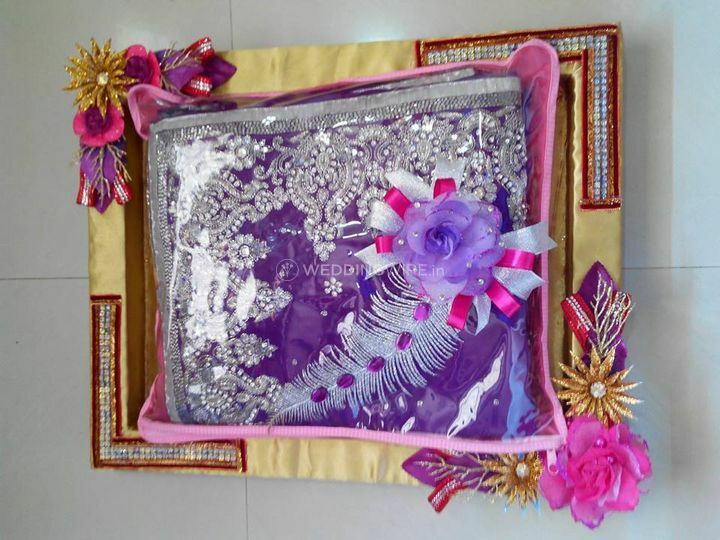 Providing you with cost-effective service they provide you with wrapped memories of joy. 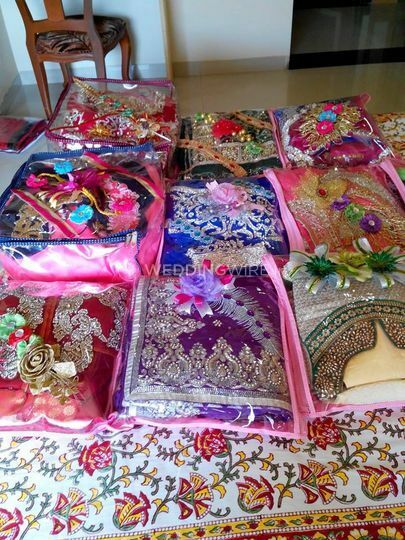 Trousseau Packing By Kinjal Jobalia sends their products to domestic shipping adding additional cost. 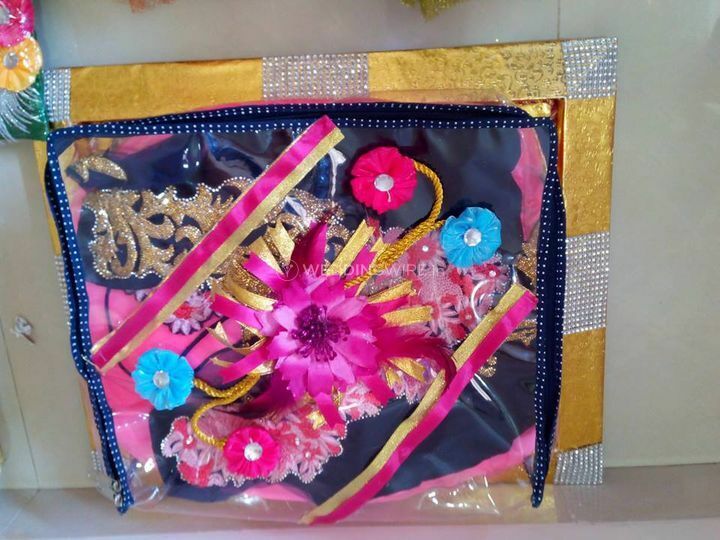 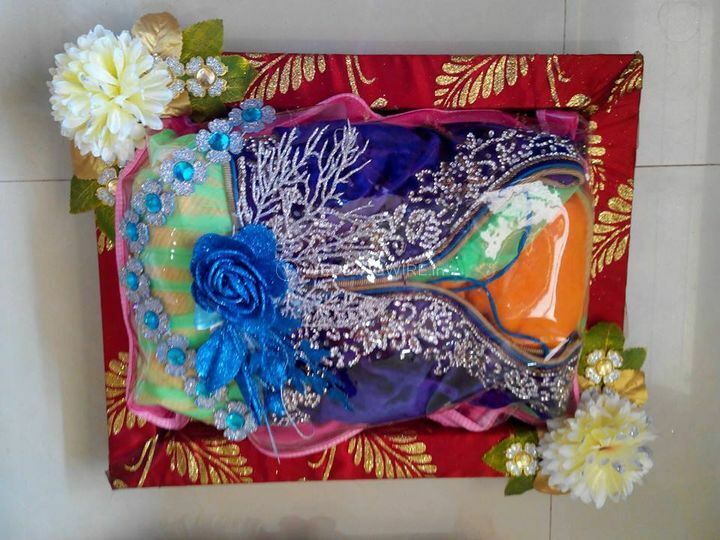 Trousseau Packing By Kinjal Jobalia aims to wrap up the blessings in the most creative and innovative manner. 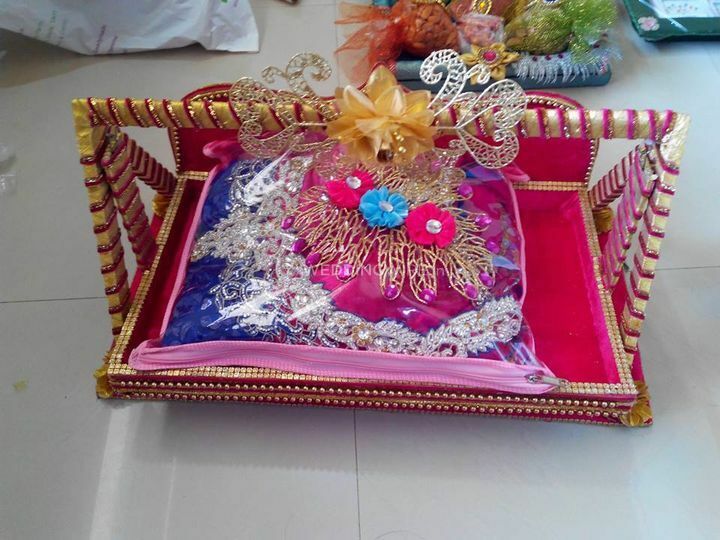 Dealing entirely with wedding gift packaging they have trained professionals who are well-versed in this industry.